1,450+ Law Firms Helped Since 2001. 1450+ Happy Clients Worldwide Since 2001. From solo practioners attorney websites to 20 attorney firms. Starting your own practice? Working with a small team? We've got you covered. Click here for small law firms. From 20 Attorneys to 100 Attorney Firms. We can help your mid-sized firm further develop your brand. Let us show you how. Click here for mid-size law firms. 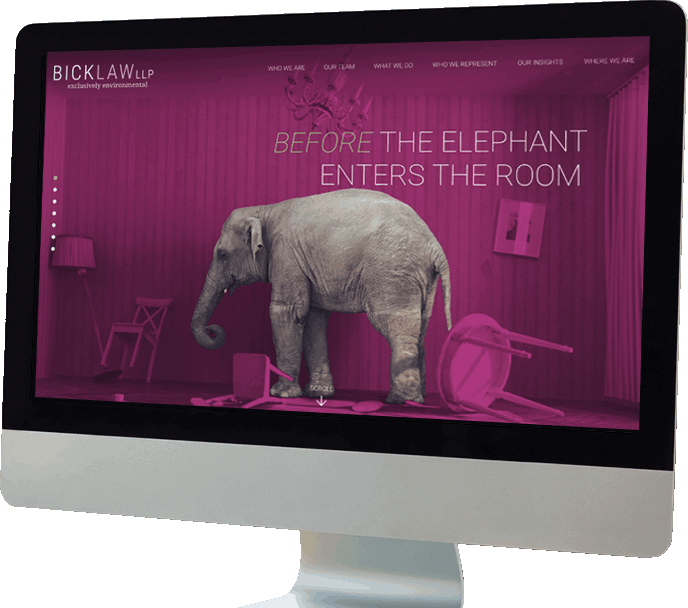 Enterprise level lawyer websites for the AMLAW 100/500. Multiple office locations and a long list of attorneys demand clean design and extreme organization. We get it. Click here for large law firms. Yes, we help businesses with website design. If we can help law firms, we can help your business. 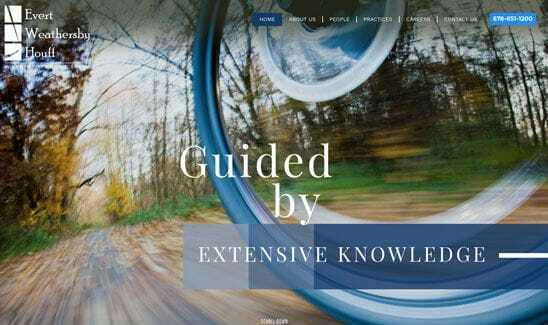 See our professional websites in Ft. Lauderdale and Florida. 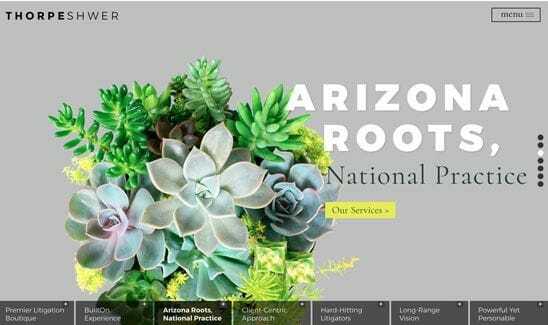 The best web designs are unique. We have won over 100 awards. We have a variety of plans available from Essentials, to Plus, to Custom, to Enterprise. 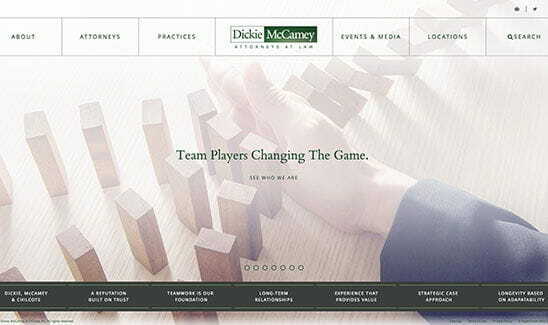 See our beautiful law firm websites online. Top search rankings equal more client inquiries. We have over 100 law firms ranked on the first page of Google. We provide exclusive, ethical, results for our clients. Learn more about our SEO services. We hire only attorney-writers. Clients will judge you based on the quality of the content on your site. We specialize in internet-friendly content that is clean, compelling and tailored to your audience. Learn more. Your website is just the start. For true internet marketing, you need to have content, SEO, PPC, Social Media, Newsletters and more. The good news is we can help. Find out more today to grow your practice online. PaperStreet Essentials are your ready-to-go solution. They are fast, easy, and modern designs all for a low, monthly fee. We take care of all the details from content, design, and platform. We are Google Premier Certified. We can give you more exposure by creating Google AdWords campaigns. PPC ad campaigns give you instant access to the top search results. We setup the campaign and manage to improve conversions. Our professional videographers script, shoot and edit custom videos. 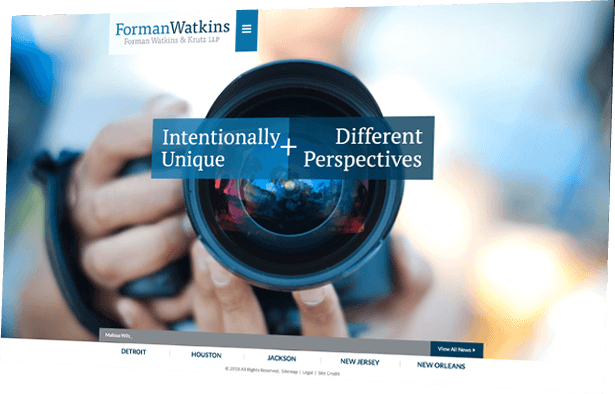 We travel to your firm to produce a firm profile video and also common FAQ videos that round out your website. Build a web presence by incorporating social networking into your daily practice. We assist clients with a full social media marketing plan on Facebook, Twitter, LinkedIn, Pinterest and Google+. 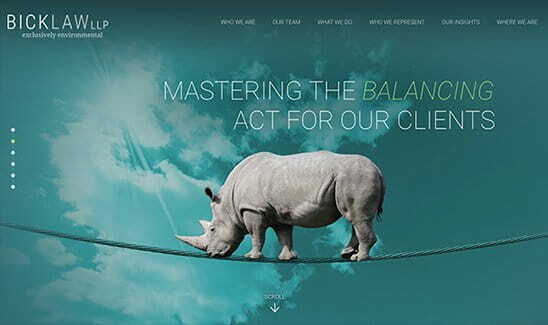 Award-Winning Law Firm Websites that Impress & Get Results. 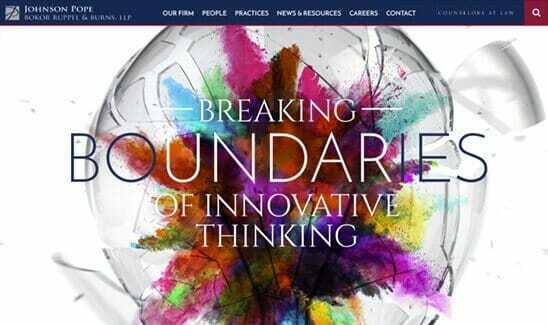 We create law firm websites. Well . 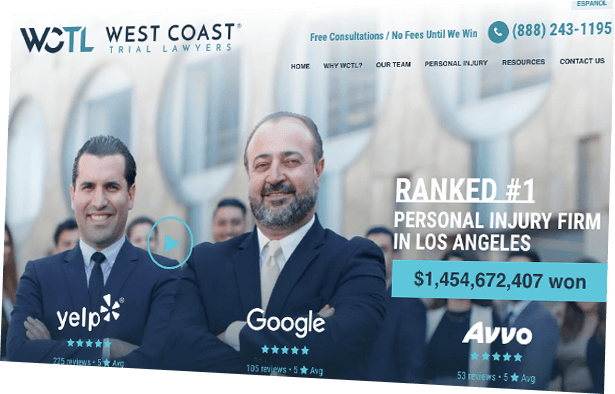 . . actually we create stunning, professional, and beautiful websites for lawyers, that get results. 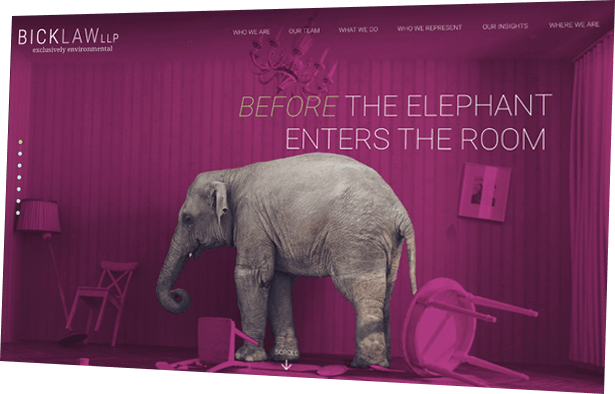 Since 2001, PaperStreet has been helping law firms grow their legal practices. While we are primarily a website design company, we definitely help firms with content writing, SEO, PPC, and Internet Marketing. We have won hundreds of awards and helped brand firms online. We have also helped firms market their practice with internet marketing and grow their business by obtaining first page rankings through SEO. We do this by providing same-day customer service. 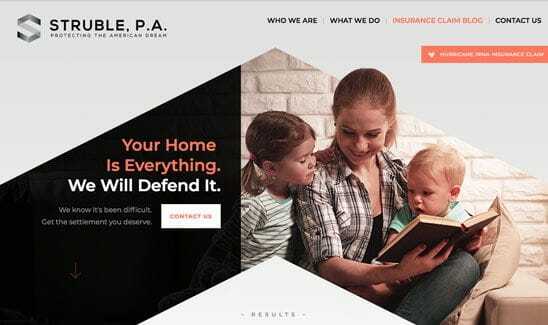 Let's take a look at just a few of our best websites, but please browse our portfolio of best law firm websites for more. Internet Marketing, SEO & PPC that Gets Results. We are also an internet marketing company. We are proud to represent over 100 clients for our search campaigns in every practice area. We help with with SEO (search engine optimization), PPC (pay-per-click), content writing, and other marketing services. Once you have a website online, you need to build traffic. You can do this in one of two main ways: organic or paid traffic. For organic rankings, you need to have quality content that is tailored to answer the users questions, back links from legal directories, legal organizations, other law firms, news, media, government, education, and other authoritative websites. We assist clients with setting up a plan to publish and build that authority online. This process is known as SEO. Learn more by reading our 10,000 word guideline on how to rank high in search. For paid traffic, we primarily reply on Google Adwords (now just called Google Ads). 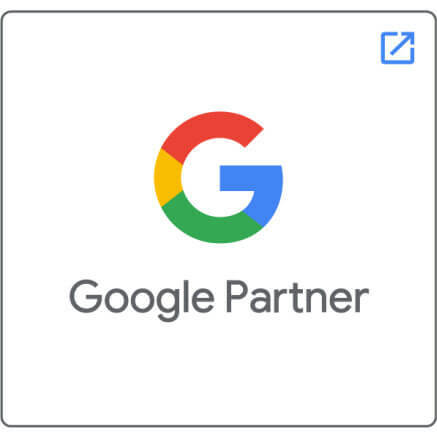 We are a Google Premier partner and certified in search ads, mobile ads, and have members certified as Google Analytics IQ. We help clients setup Adwords / Ad accounts and manage them on a monthly basis. We write the ads, setup landing pages, set the bids, setup locations, demographics, and more. We monitor on a daily/weekly basis depending on the account. Our clients can receive instant ROI on their ad spend with qualified leads. You can see more on our results page or call us for more details. You can check our our PPC page that details our process for setting up proper, best practices of PPC for law firms. We helped one firm save $10,000 a month in just four hours of work while increasing inquiries. We have helped other firms increase their conversion rate from 1% to over 400% in a single month. 1,450+ Happy Clients Worldwide Since 2001. Your website is your most important marketing asset. It should be a unique reflection of your company, not a cookie-cutter website that looks like your competitors. It should be fast and easy to update. It should be great looking and reasonably priced. 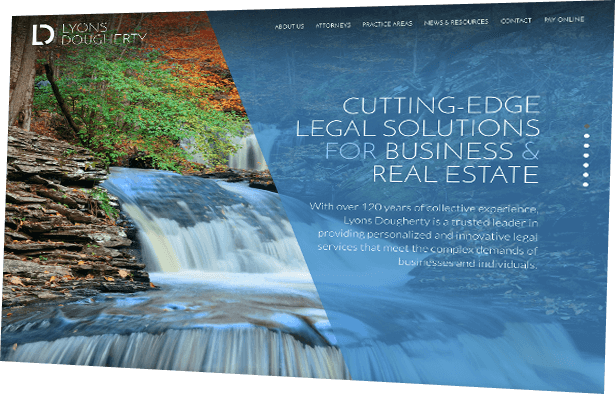 PaperStreet primarily does four things: law firm website designs, SEO, internet marketing, and content writing. PaperStreet knows what works for busy partners, shareholders and attorneys. We understand and anticipate your needs. Our founder and president is an attorney. We have worked on more than 1,000+ projects. We have created several hundred logos. We just get law firms. You should own your site and it should be yours with no strings, no required services and no reoccurring fees for "mystery maintenance." At PaperStreet there are no limits on the amount of pages or time spent in the creative process. 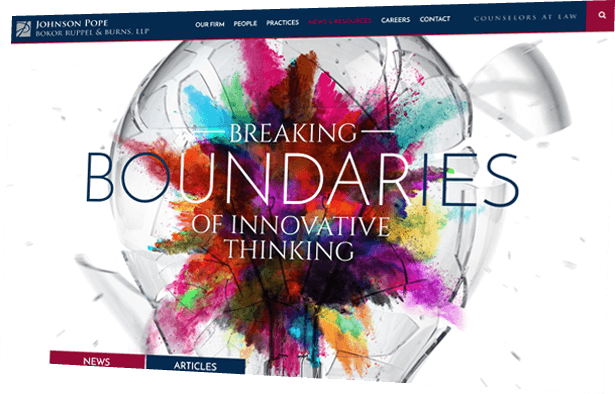 Out of our Fort Lauderdale, Florida office we've created some of the best custom website designs for attorneys for clients in 15 countries. We also have many top ranked SEO and Internet marketing campaigns that generate results. If you are in need of a new online presence, or refresh of a campaign, then give us a call for a free consultation. Our goal is to produce leads. We can do this by getting your website to rank high in search, but also setting up a dedicated PPC campaign to increase exposure online. We can also assist with your internet marketing campaign, social media, and content marketing campaign. Finally, we have a lot of online reviews by our attorney clients. We average 4.98 Rating out of 5 Stars with 40 Reviews. Check us out on these websites: Google, YP, FB, and Clutch. We have helped personal injury clients such as: Searcy Denny and Hirsch & Lyon. We have helped AMLaw200 firms such as GreenSpoon Marder and other large firms like Morris Nichols. We have helped clients in every single practice area, including termite law. Whether you are a solo practitioner, a mid-size firm, or national large firm, we can help. "I can't say enough about their customer service - they are fantastic!" McConnaughhay, Coonrod, Pope, Weaver, Stern & Thomas, P.A. "We were very happy with the content you wrote. It's honestly as though you work here and perfectly understand our business." "The most valuable service Paperstreet has provided me is the peace of mind I experience when I put my projects in their hands. I trust this company like no other"
"Their fast, efficient employees made the process easy and painless. The results speak for themselves."